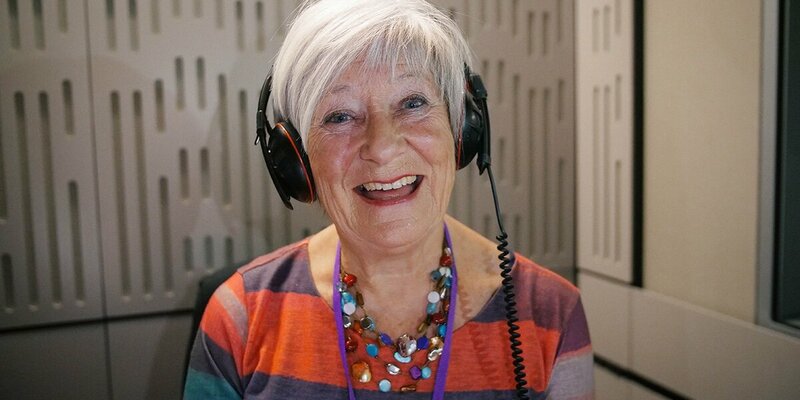 Tune in to BBC Radio 4 on Sunday 21 April to hear one of our long-time volunteers, Jan Eldred, present our appeal. 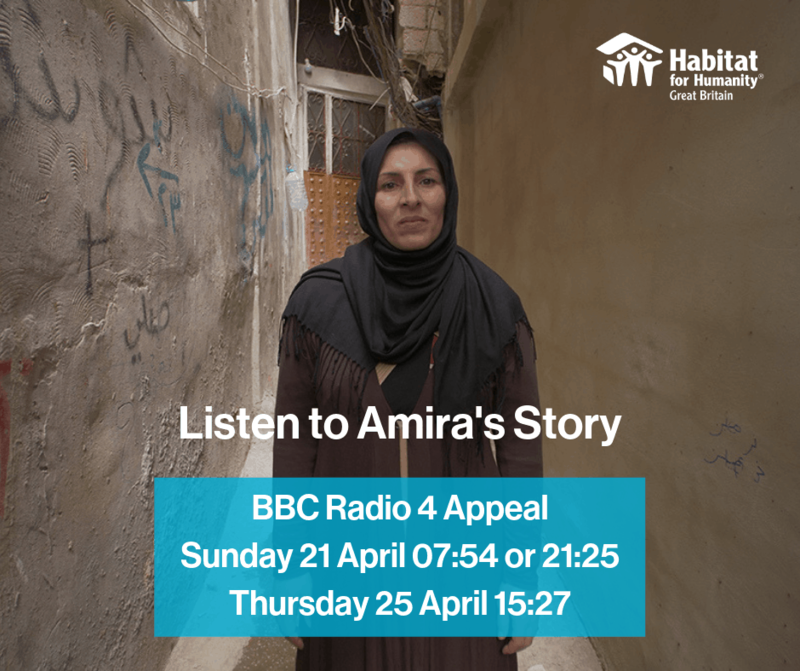 This April, we will be broadcasting an appeal through BBC Radio 4. One of our long-time and beloved volunteers, Jan Eldred, will be presenting the story. What story will Jan be telling? Jan will be sharing how she first got involved with Habitat for Humanity, and how we make the dream of a safe home for a family possible for people like Amira. When airstrikes began to hit Amira’s neighbourhood in Aleppo, it became one of the most dangerous places in the world. 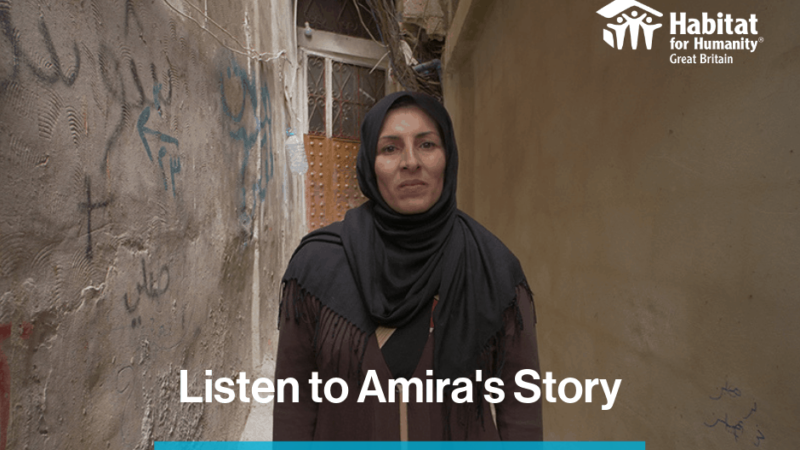 Amira had to flee with her 9 children, travelling 250 miles to Lebanon. Sunday 21 April at 07:54 and 21:25. And on Thursday 25 April at 15:27. £15 could keep a family safe with a door, lock and key. £70 could provide an electric tank for hot water. 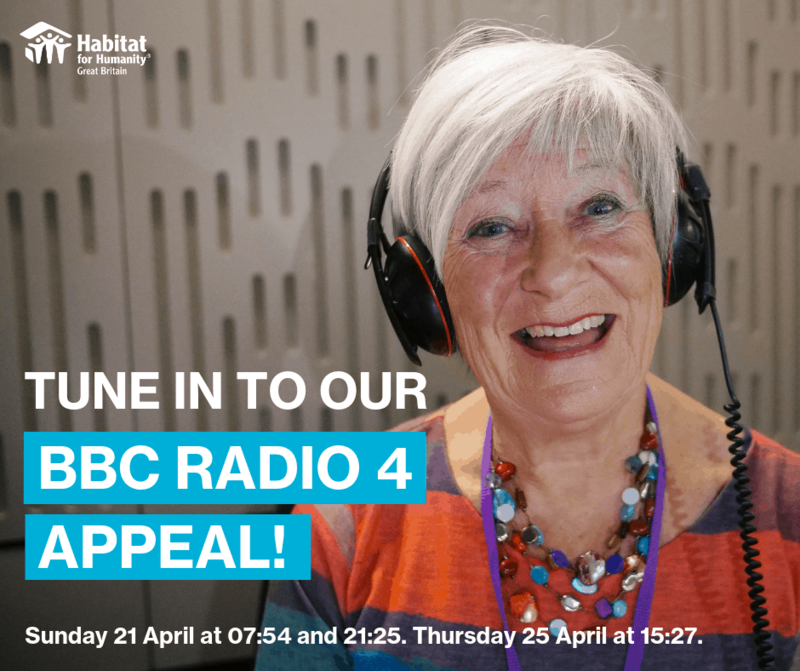 Sharing the appeal – tell your friends and family to tune in! 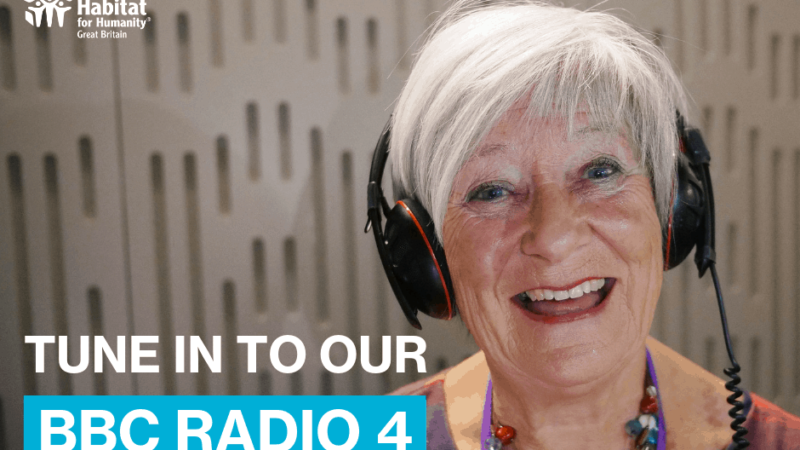 Help us spread the message, encourage your friends and family to listen to our Radio 4 Appeal. Below you will find a couple of image graphics that you can download and share.